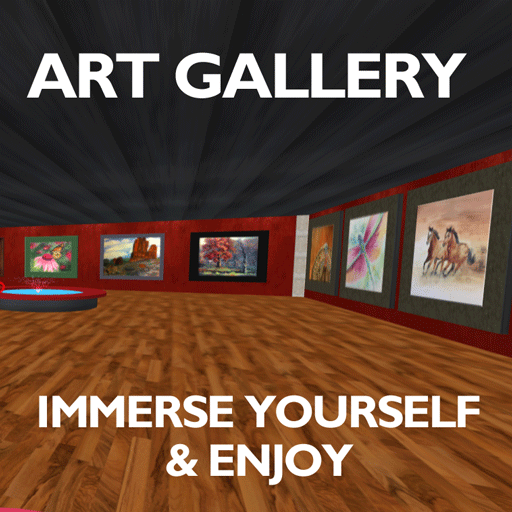 A2Z3D.com, 3D Walk-In Website World, continues to improve and expand in functionality! Currently we have opted to keep this site password free to make access extremely easy and fast. As always, if you find any pesky bugs for your connection, please let us know! v4 is already in the works, including some new functions and exciting world builds. If you have suggestions or a web-worldz wishlist, let us know and we will see if we can get that included on the next update. Thank you for LIKING and SHARING this new and exciting project with your friends!